A pioneering team trying to appeal to a wider audience to grow their research opportunities. 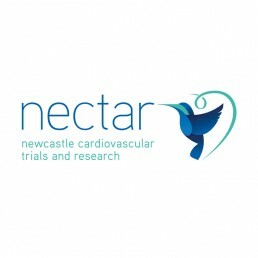 The team involved in North East Cardiovascular Trials and Research (NECTAR) are pioneering but needed to appeal to patients and a wider audience to grow their research opportunities. Creating a fresh brand that stands apart from it's NHS counterparts. Creating a brand that engaged a serious issue and that fit within, but stood apart from, the crowded NHS marketplace. Creating a brand that engaged a serious issue and that fit within, but stood apart, from the crowded NHS marketplace. The Hummingbird – symbolising eternity, continuity, and infinity. The sweetest nectar is within. The hummingbird evokes many of NECTARs values and created a strong, identifiable position, delivered across key touch-points with a fresh, NHS based approach. 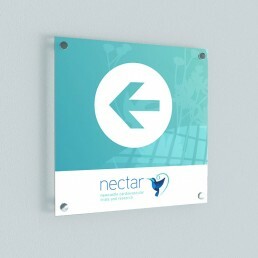 Nectar has now undertaken 127 Trials and has had 3498 patients volunteer.